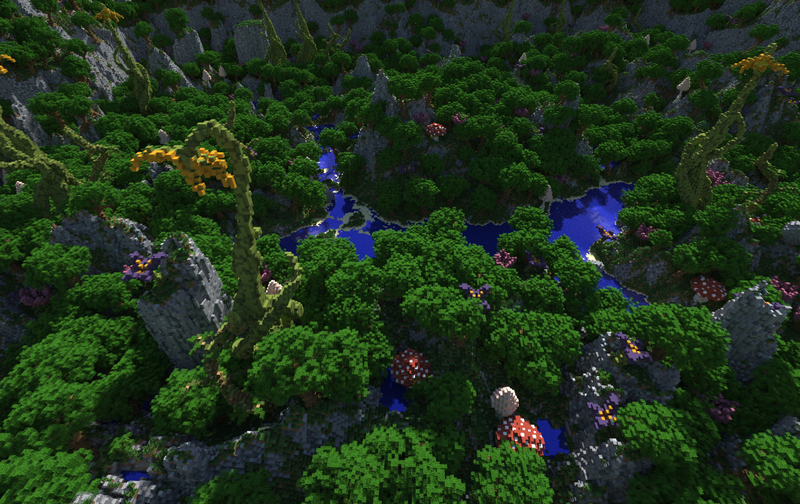 I created some themed Minecraft maps for a PVP server. 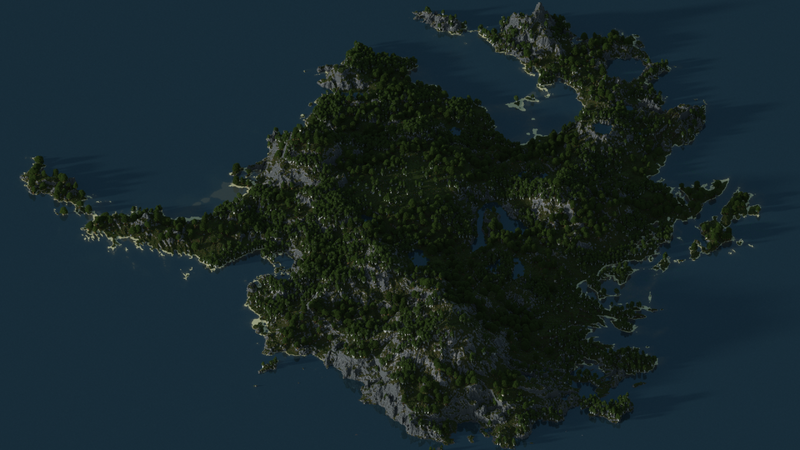 April 25, 2015 Filed under: minecraftgamingrendermojangcommission. 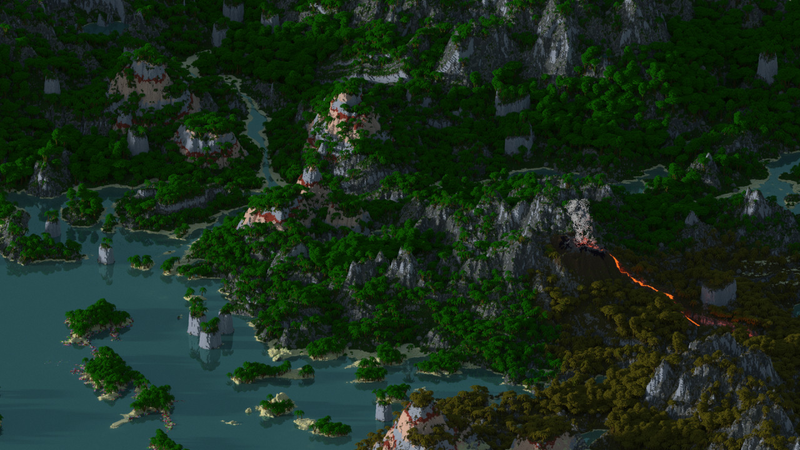 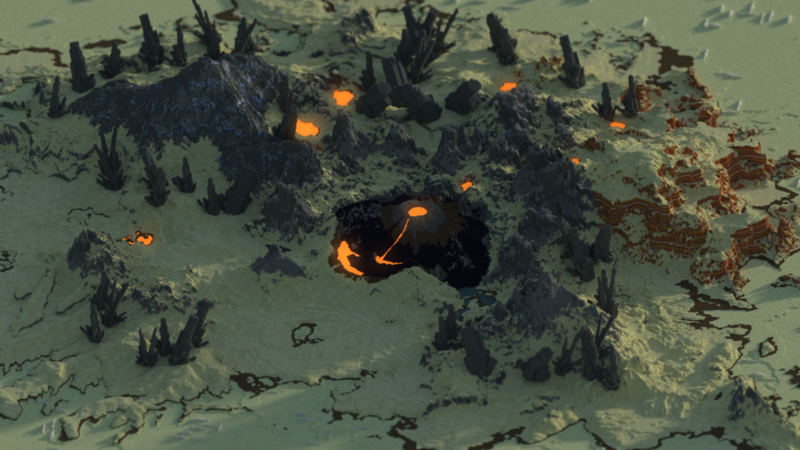 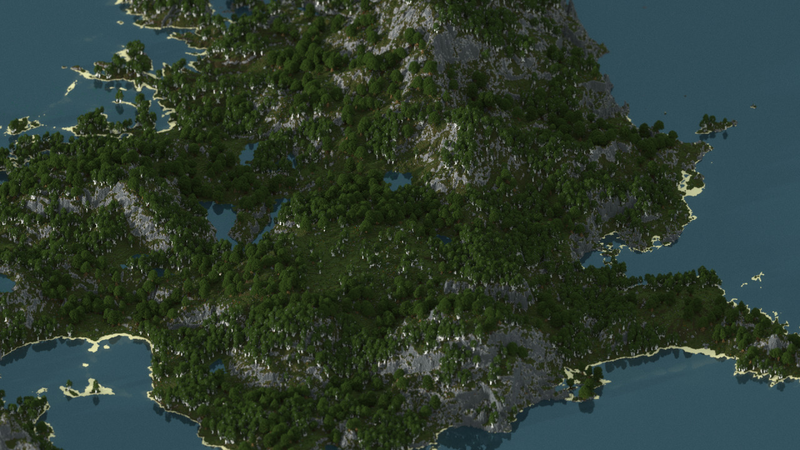 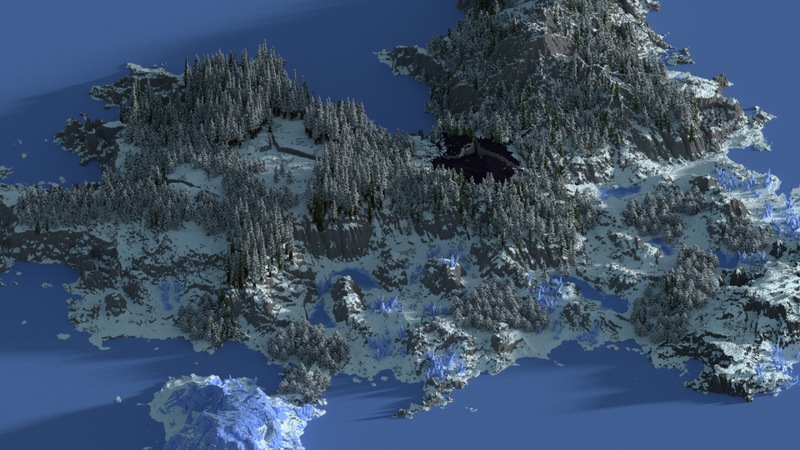 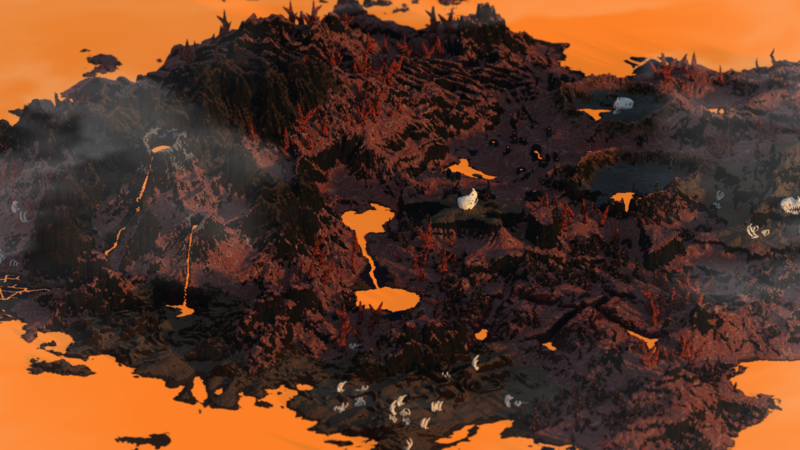 July 26, 2014 Filed under: minecraftgamingrenderlandscapemojangcommissionibuildpixels. 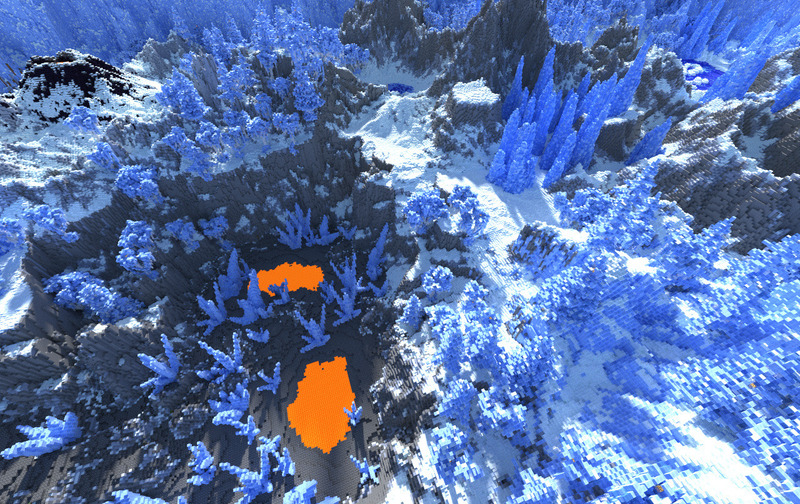 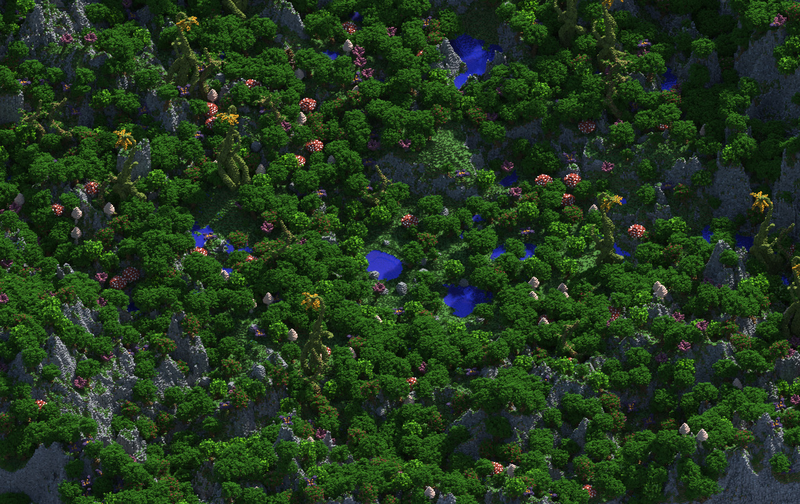 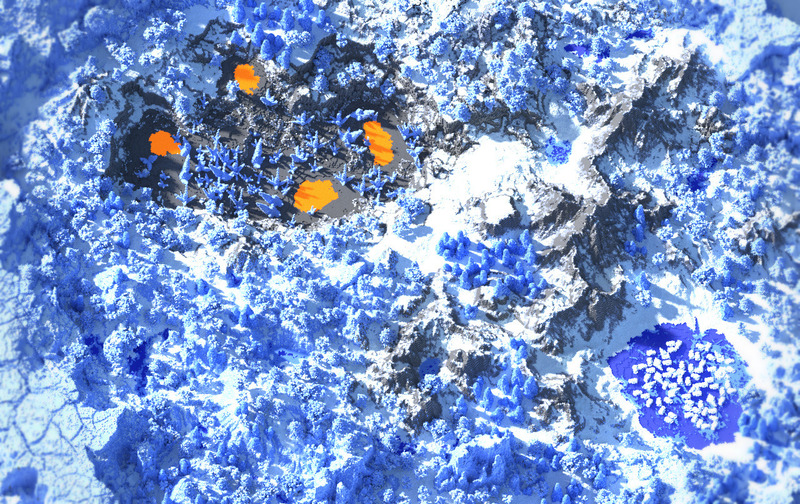 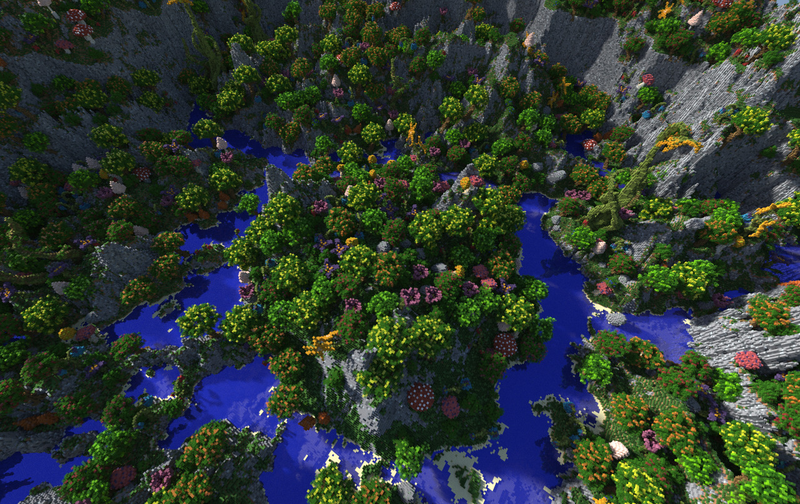 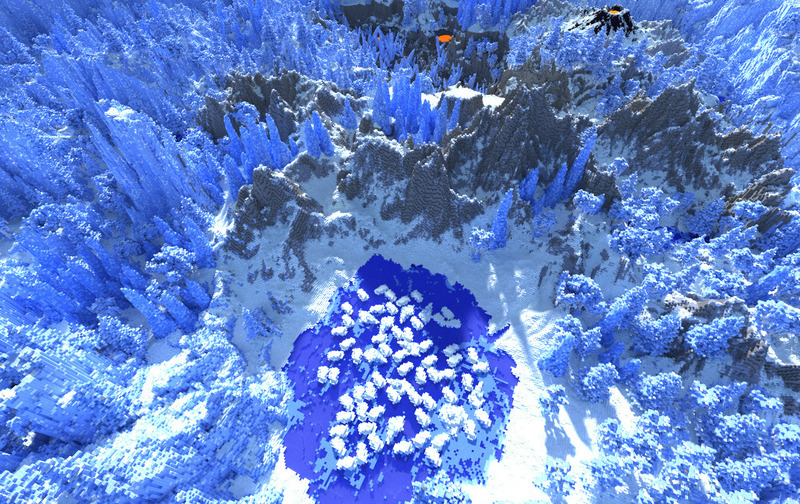 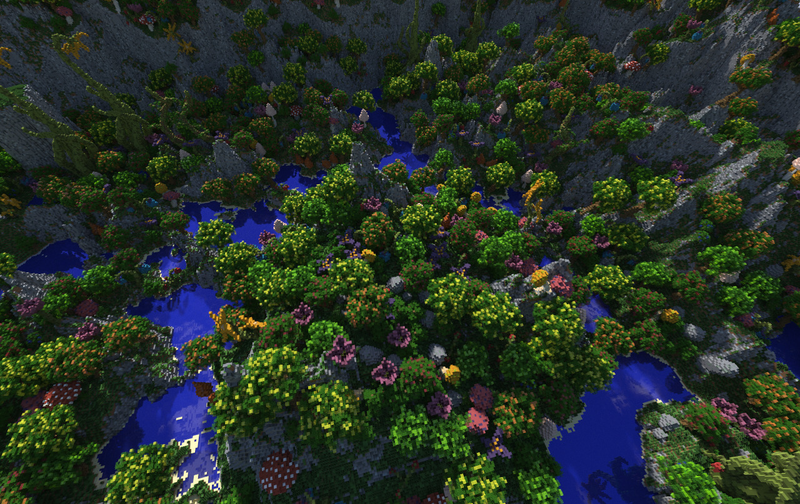 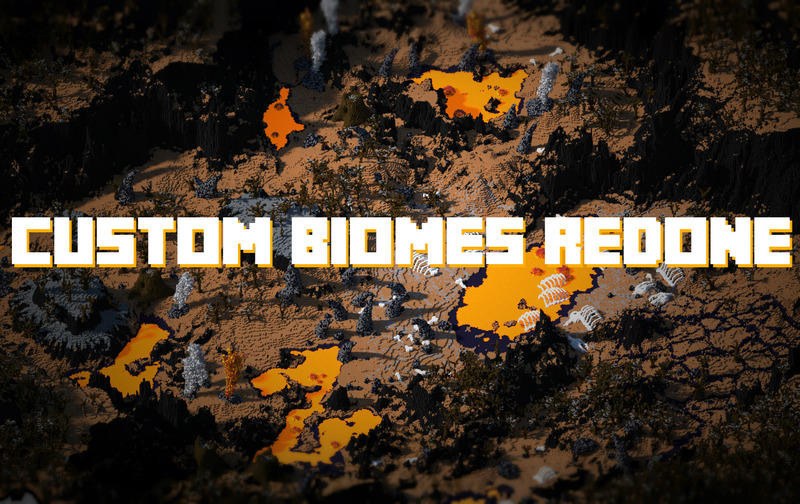 July 18, 2014 Filed under: minecraftgamingrenderlandscapecommissionmojangibuildpixels.